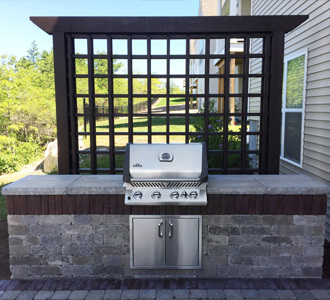 With the help of the team at Greener Horizon, you can make the outside of your property just as beautiful as the inside – all it takes is a little inspiration and creativity! 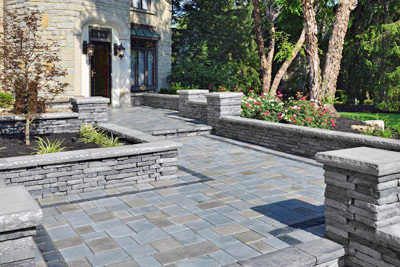 Renovate an aged, tired landscape into something beautiful that will increase property value. 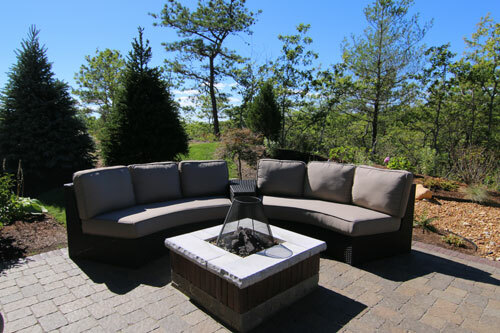 Do you dream of hosting parties at home in your backyard? 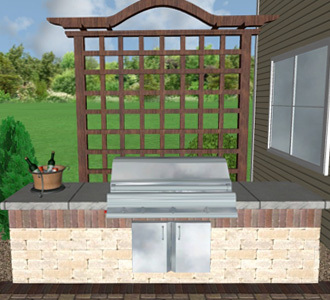 How about relaxing on your patio while grilling with your family? 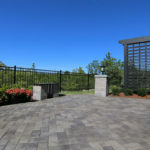 If you are looking to increase the value of your home, make use of uneven slopes and hills, or simply increase the accessibility and usage of your property, look no further than adding hardscape and stonework designed by Greener Horizon. 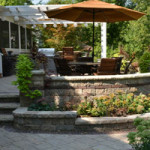 A home with attractive landscaping can sell for as much as 10% more than a similar home without landscaping. 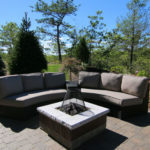 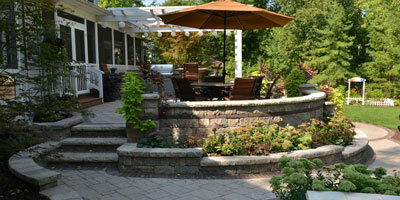 A quality outdoor living space adds beauty and value to an otherwise average yard. 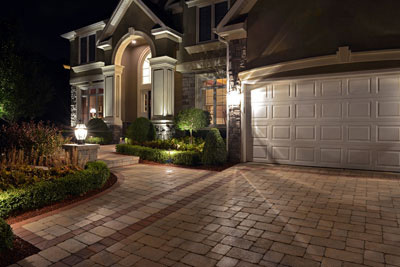 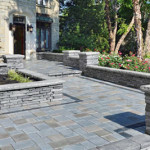 Even from a distance, a stone walkway or attractive retaining wall creates visual interest, which improves your home’s curb appeal. 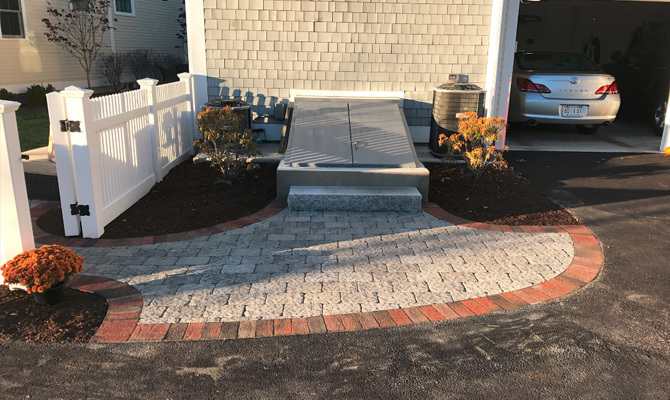 A good hardscape design can make even small yards appear larger simply because it helps to make the best use of your space. 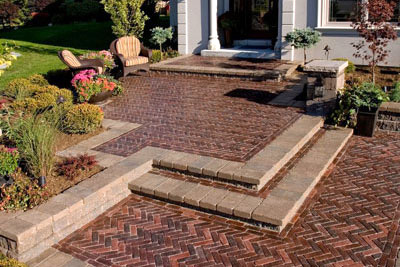 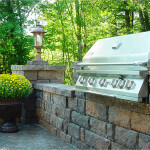 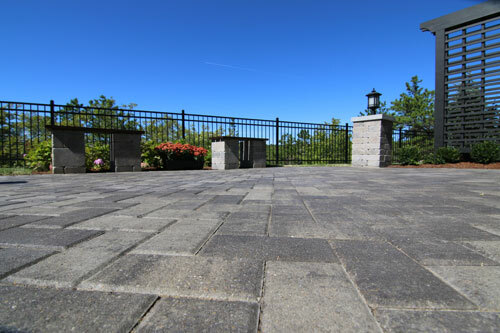 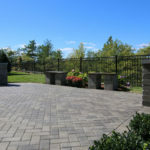 With clever use of retaining walls, patios, steps, walkways, and even outdoor kitchens, outdoor hardscape can help expand your space, making it appear as though your home has an open air addition. 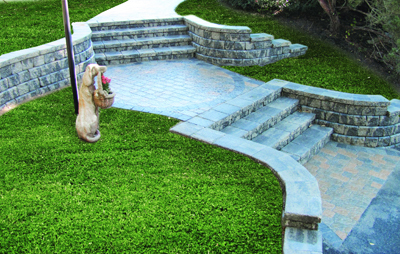 As Unilock Authorized Contractors, we follow the strict installation guidelines by the manufacturers of our products. 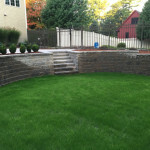 This includes project financing via the Unilock Do-it-Now Payment Plan. 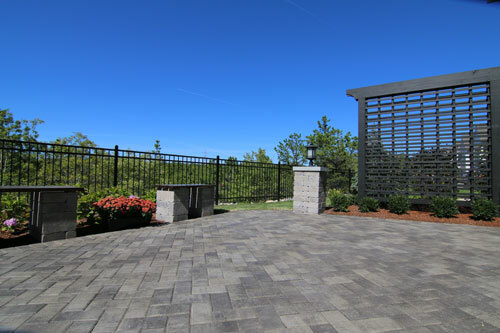 Click here to learn more about how to fund the landscape of your dreams! 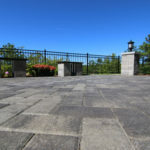 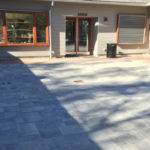 If you have a hardscape design in mind for your property, or if you don’t know where to start, our team will be more than happy to help bring your vision to life! 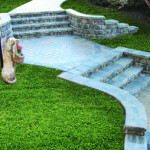 Let us help you plan a custom design for your home that fits perfectly within your budget. 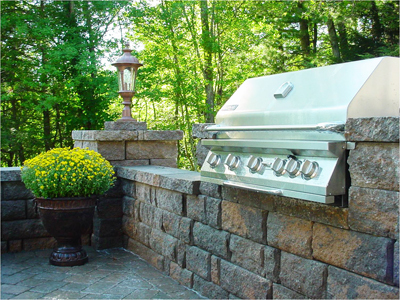 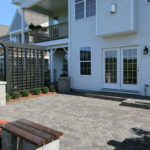 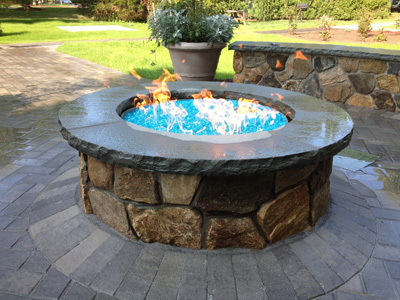 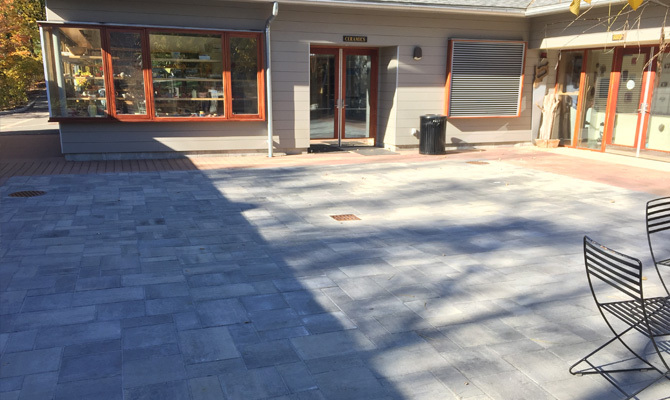 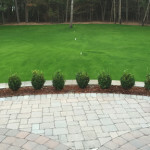 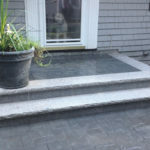 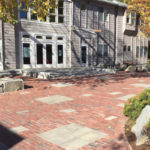 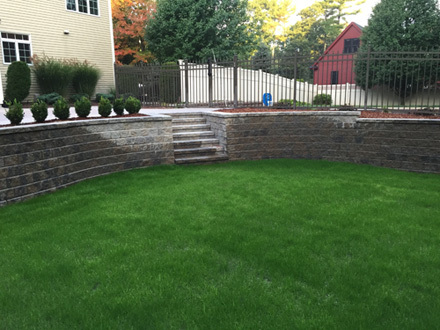 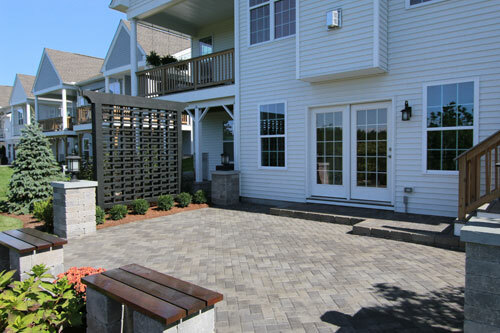 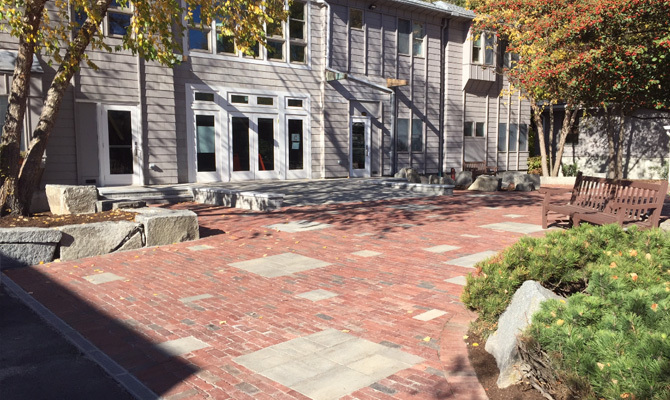 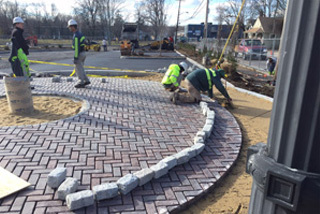 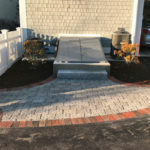 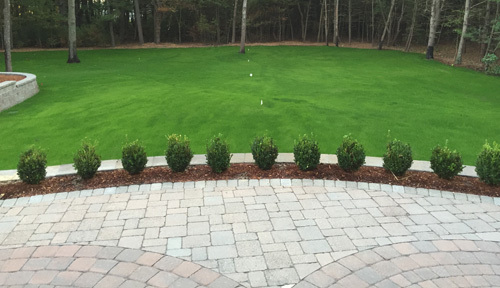 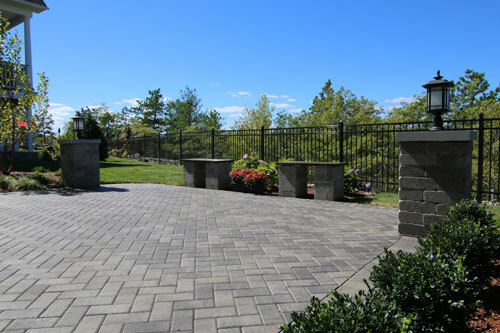 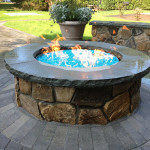 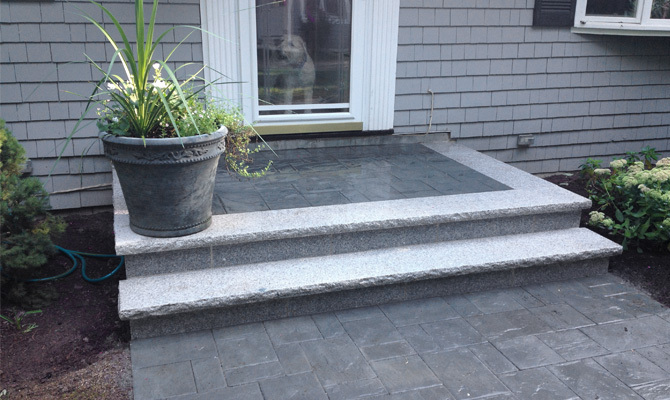 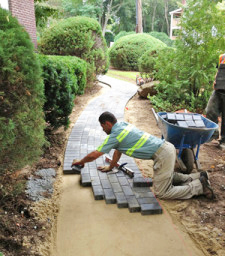 For more information about our hardscaping and stone work services, give us a call at 508-947-0225, or click the button below to request a complimentary consultation.